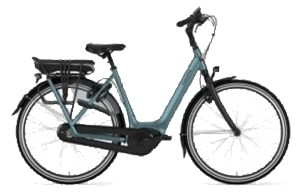 Why hire a normal bike when you can rent an electric bicycle? 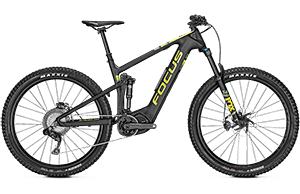 The Focus T.E.C. 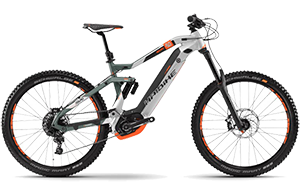 pack increases your battery capacity on all Bold² and Jam² bikes to a mammoth 746Wh. Bold² or Jam² + optional T.E.C. pack = FLEXIBILITY². 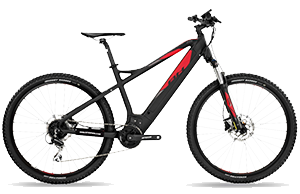 RRP $899 on special at $799 or $699 with bike purchase. 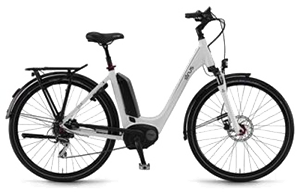 Sit back and relax and enjoy the feeling of being pushed along or pedal like crazy, the decision is yours with a state of the art and incredibly fun electric bicycle. 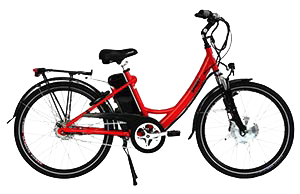 Whether you’re looking for fun, fitness or freedom, Melbourne Electric Bicycles has the perfect bike for everyone. 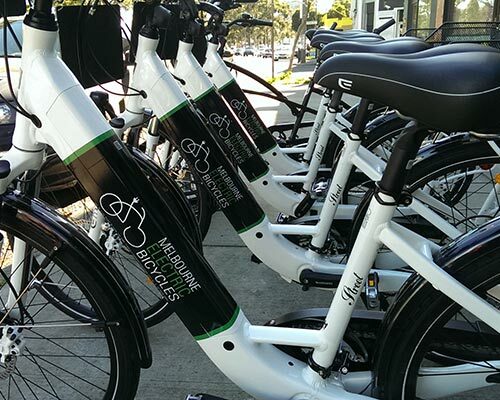 Come in, check out our entire range and take one or several of our electric bikes for a test ride. 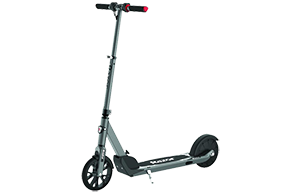 We guarantee it will leave you with a smile on your face and a spring in your step! 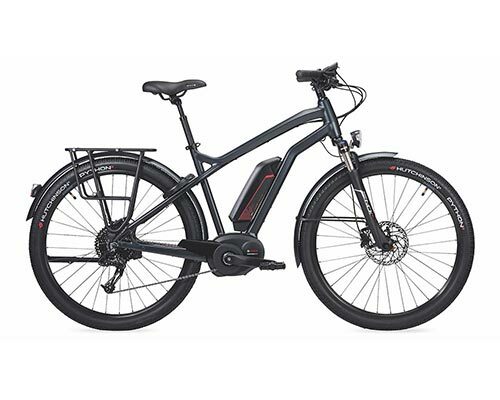 We have Melbourne's largest range of quality electric bicycles in store, guaranteed! 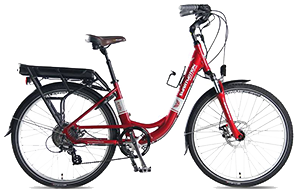 Find a larger range and we will take $100 off your e-bike purchase. 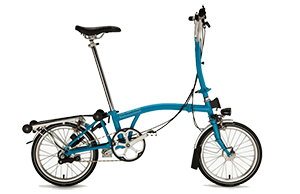 We stock over 40 different electric bicycles at all times. 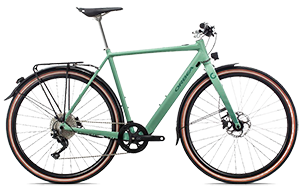 Bikes that look equally at home on the streets of Paris or riding along the Yarra in Melbourne. 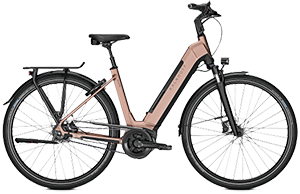 With a subtle difference - our bikes have the latest technology lithium batteries and motors that make an electric bike more fun than a traditional bike! 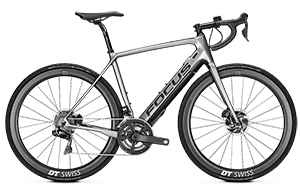 Our range includes global heavyweight brands, such as Ezee, Focus, Gazelle, Haibike, Kalkhoff, Orbea, Sinus and others. 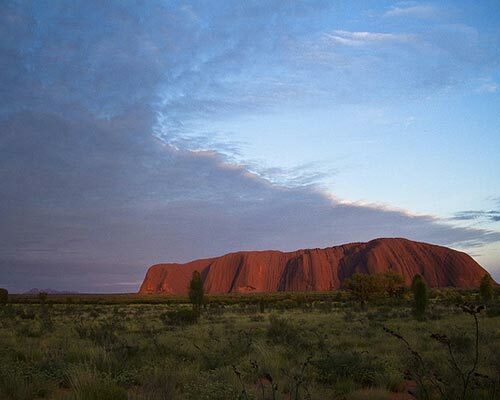 So when we say we have the largest range in Melbourne, we can stand behind our claim. 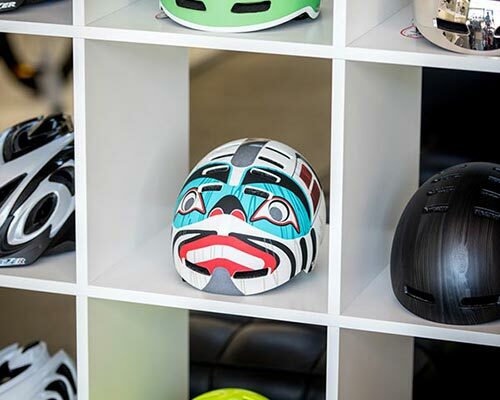 We invite you to come in and see our comprehensive range for yourself. 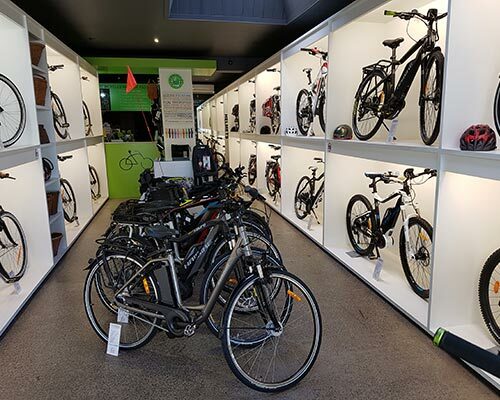 We have been selling quality electric bikes since 2012 and have subsequently opened a 2nd store in Perth (Perth Electric Bike Centre) and are looking to further extend our footprint in Australia. 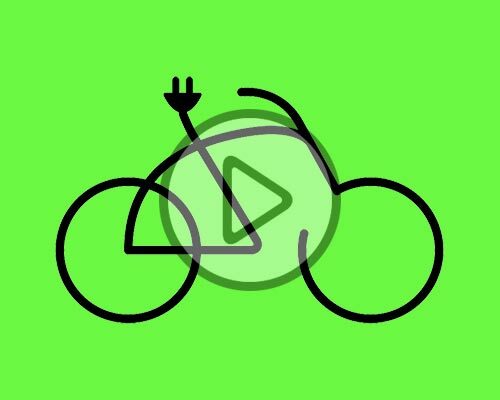 We live and breathe electric bikes, it’s all we do every day.